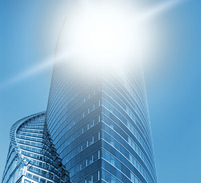 When you walk into a hotel or a high-end retail store, Lutron dimmers help create an ideal setting and save energy “without compromising ambiance,” notes Michael Jouaneh, a Lutron marketing manager. 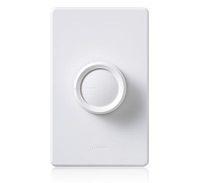 What’s most impressive is the cumulative impact of dimmers: taken together, Lutron dimmers save enough energy each year to light 4.5 million homes for 12 months. Installing 1 dimmer in every US home in place of a standard light switch would save US$816 million in electricity annually, and reduce carbon dioxide by 4.3 billion pounds per year, according to Lutron research. That’s equivalent to taking 370,000 cars off the road. 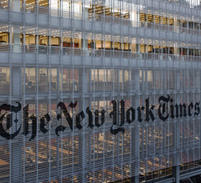 The New York Times Building light control system paid for itself in less than a year, according to Glenn Hughes, energy consultant and director of construction for The New York Times Company during the design, installation, and commissioning of the structure.